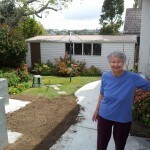 My mother’s landscaping project got finished today. I went over for lunch and to do a quick inspection. She’s found it pretty stressful, and one suspects the landscaper did too! 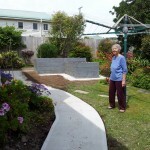 The concrete paths will certainly make getting about easier and safer – I was pleased to see paths around the back of the house had been repaired as well. 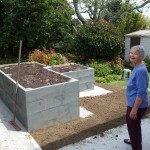 The raised garden should make life easy; I reckon she should just about be able to feed herself from it! 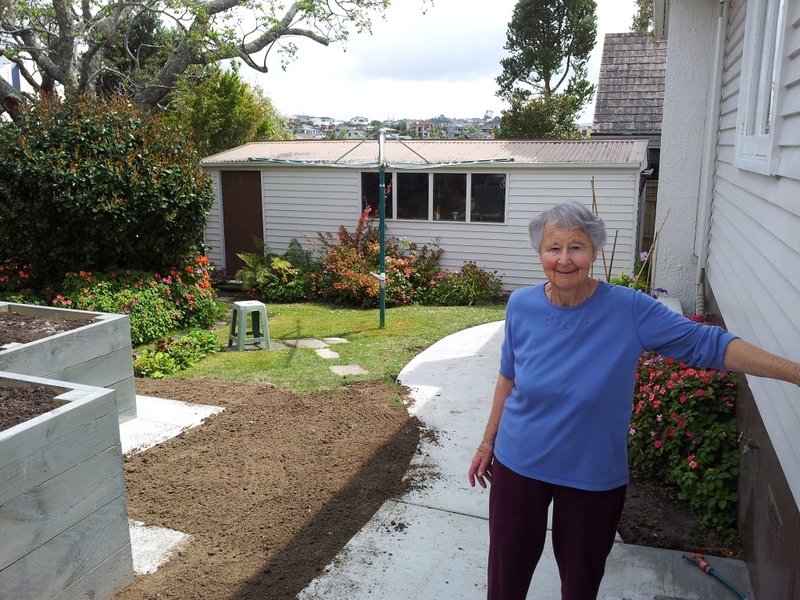 Thanks for taking these John, I am so glad those paths are sorted, and having a raised vege garden will be so much easier for Mum to keep gardening. Though it has been a huge stress!